If a yellow vending machine drops onto a beach in California when no one is around to hear it, does it make a sound? Well, in the case of Snap Inc. and its first dip into hardware, Snap Spectacles, the answer was a resounding yes. Back in November 2016, queues stretched down Venice Beach in Los Angeles, as hipsters, tech enthusiasts and just about everybody else came to get their first glimpse at Snap's smartglasses. Over the coming months, the noise would die down considerably. By the time Snap was ready to capitalise on the hubbub with a full rollout, it was already over – Snap Spectacles were dead. We now know that the self-described camera company massively over-projected interest in its glasses, with thousands of Specs currently said to be gathering dust in a warehouse. And while the reported $40 million crater left by the glasses would be enough to put off most companies from heading back in the water, rumours have consistently suggested that Snap is committed to building towards a piece of augmented reality hardware. Just last week, we got our biggest indication yet that it wasn't deterred by its failed hardware project, with a leak from Cheddar showing off the purported second generation of Snap Spectacles. But while a follow-up pair are allegedly being planned at Snap HQ (as well as a third generation for 2019), the water resistance and different colours being touted in the refreshed specs won't be enough to right the wrongs of its predecessor. No, no, Spectacles' biggest shortcoming wasn't a lack of colours. The biggest problem? Not giving users a reason to come back. It's a credit to Snap that it was able to generate initial interest, but when that had fizzled, what was left was a limited product. Less than half of users, reportedly, were still using them after a month. I'd count myself among them. I found Snap Specs fun for the first six or seven times I used them, maybe, before quickly realising that I simply don't have a lot of things that I really want to take a video of. It's similar to owning a GoPro or DSLR – they can't be beat if you want to record going down a hill on a bike or capturing a beautiful landscape, but how often are you truly making the most of the tech? For most people, like me, the stats showed that it's not nearly enough to warrant regular use. And while that speaks to a wider problem with the concept itself, it's possible it can be remedied somewhat by giving people more functionality. With the first generation pretty much only allowing you to shoot videos from the eye, too, there's plenty Snap can think about adding. Users need to be able to take photos, for a start, but, above all, we need to be able to share those snaps on other platforms. Snap is already operating in a very niche market, and it limited itself even further by forcing users to work primarily through its app, with hassled workarounds for posting on others. Anything shot on the glasses should be going straight to the camera roll, with Snapchat uploading simply reserved for adding doodles, location stamps and whatever else to the video or photo. In a way, keeping things locked within Snap's walls made sense – Snap doesn't want users fleeing to Instagram and posting there instead – but the harsh reality remains that only a very small number of companies can command users to stay within their own backyard and be successful. There's also the more boring, but still crucial, issue of cost. Snap Spectacles were just too expensive the first time around, and that desperately needs to change. After all, even if you do have $130 to spend on sunglasses (la-di-da), it's unlikely you're doing so on a pair that compromise a bit of style over a regular, dumb pair. 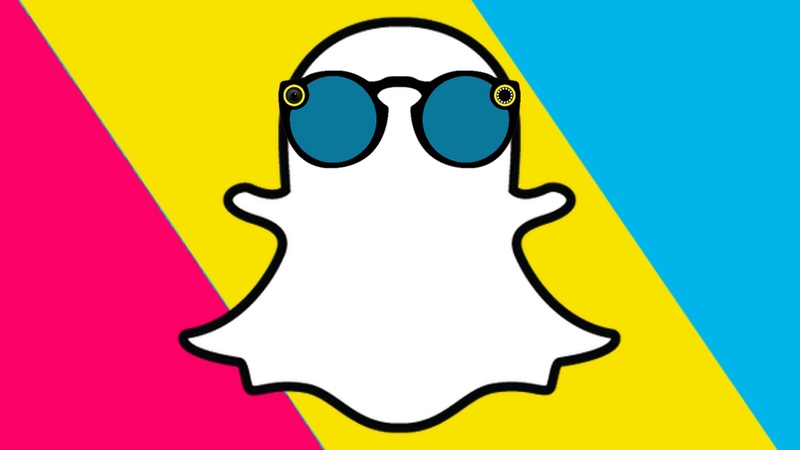 And since 45% of Snapchat's total user base sits in the 18-24 range, and are therefore extremely unlikely to have the disposable income to spend on fancy video glasses, the issue is even more glaring. Even worse, I'd say it's unlikely we see this problem rectified in the event of a second generation, given this is all relatively new technology, and therefore more expensive to build. Adding more functionality and reducing cost may be just two problems to solve, but I believe they're essential if Specs 2.0 are to be a success. It goes without saying, too, that it also needs to temper its expectations of the market. Hardware is hard enough for companies in established areas of technology, let alone in a field like smartglasses, which is just getting off the ground. And this, really, leaves me with little confidence in a second generation of Specs. However, if Snap is able to act on the above – give people a reason to put its smartglasses on their faces and keep them there – this could act as a nice foundation to build its dream AR tech on, the more advanced tech it has hinted at in patents. If they don't, and Snap Spectacles return with the same core issues, you can bet we won't be seeing a third generation.